Welcome home! 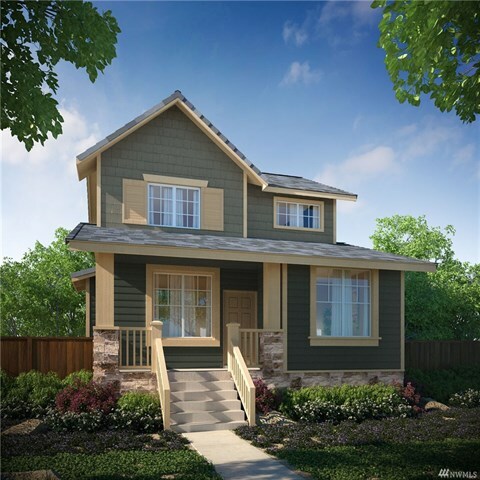 Briar floor plan features 3 bedrooms, 2.25 baths & den. Quality finishes including stainless steel appliances, slab quartz countertops & hardwood floors plus an oversized 2 car garage. 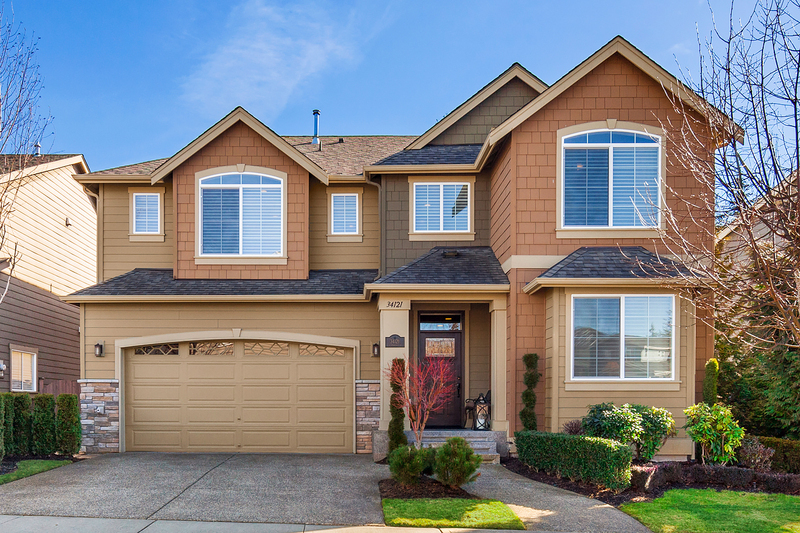 Close to schools, shopping, parks & outdoor activities including the Snoqualmie Valley Trail. Must see John Day Homes neighborhood in a country setting. Close to downtown & I-90. Outstanding Mt Si views from many rooms.